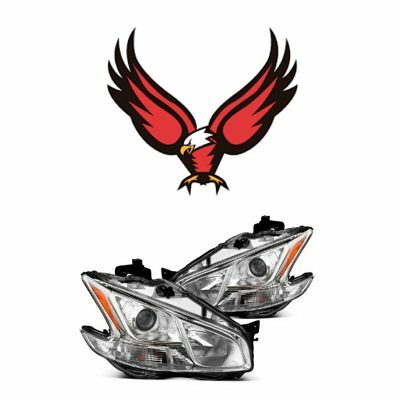 CCFL headlights are either OE or aftermarket headlight assemblies that feature at least 1 CCFL ring in each headlight assembly. 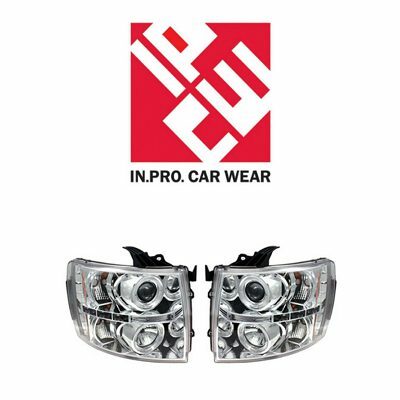 The best CCFL headlights available in the modern aftermarket usually feature a built-in projector lens. 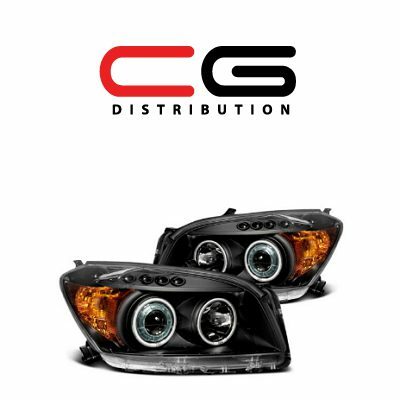 90% of the aftermarket CCFL headlights are made for halogen bulbs, and only the remaining 10% are designed to properly focus the light from the HID bulb. 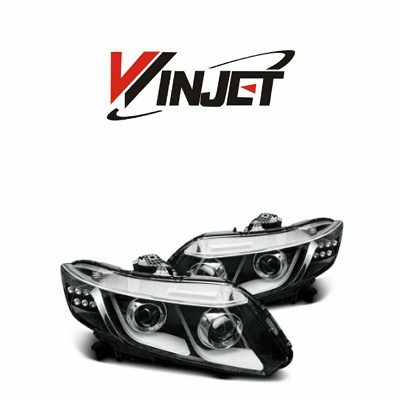 It is very important to pick the proper halo headlights to work not only with the vehicle’s year, make and model, but also with the bulb type. 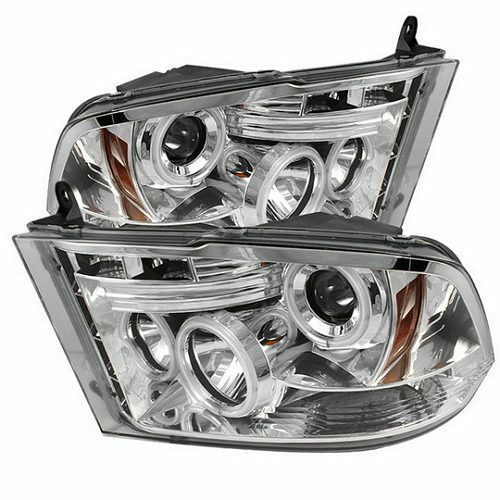 Otherwise, you are looking to get non-focused headlight beam and that dangerous glare that may blind the other drivers. 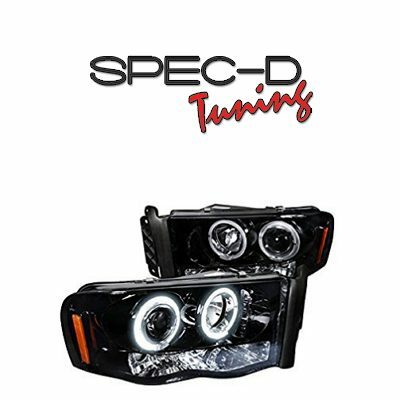 Based on the lens and housing color, there are several variants of the CCFL headlights available. 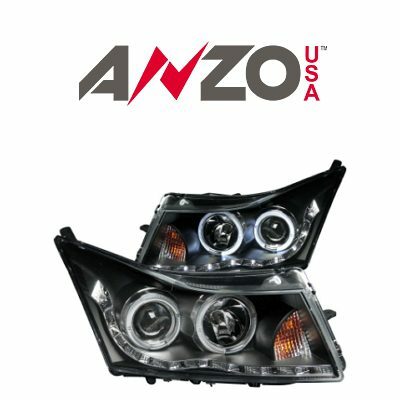 Eagle-eye halo headlights – feature halos that are not completely visible. 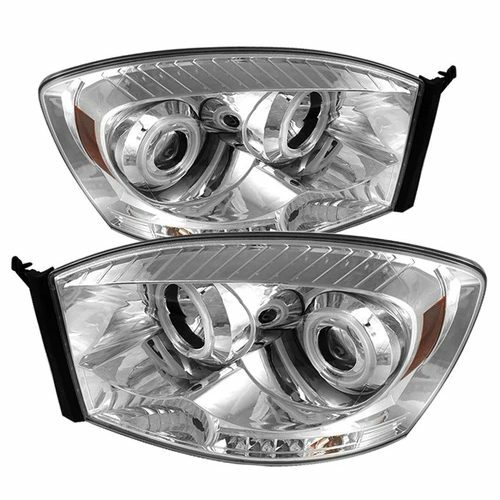 If you pick a vehicle-specific CCFL headlight set, the lights normally feature easy plug-and-play installation. 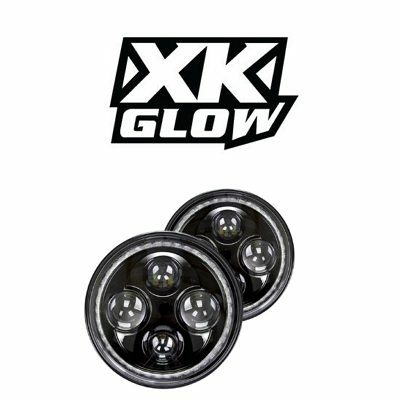 The plugs normally work well with the factory connectors and do not require any cutting. 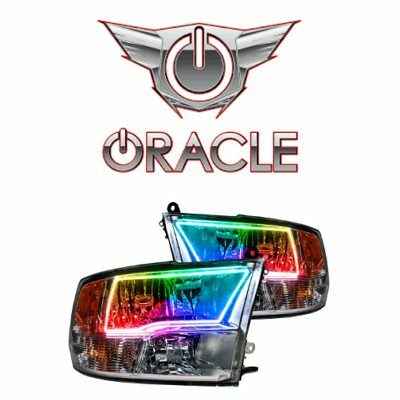 However, you will need to wire halos, and that’s where you will need to modify wiring. 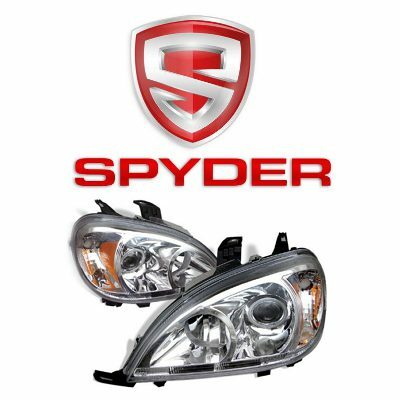 The major manufacturers of aftermarket headlights, such as Spyder, Spec-D, ANZO, etc. 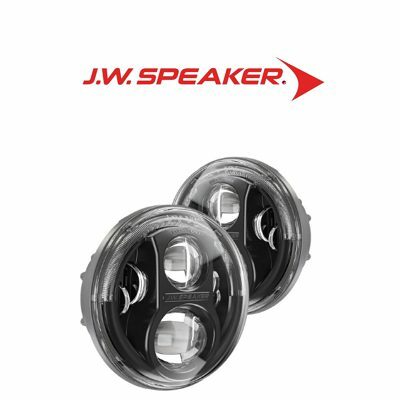 do not add any type of connector to the wire that powers CCFLs, giving the customer an opportunity to hook up the halos the way they wish to. 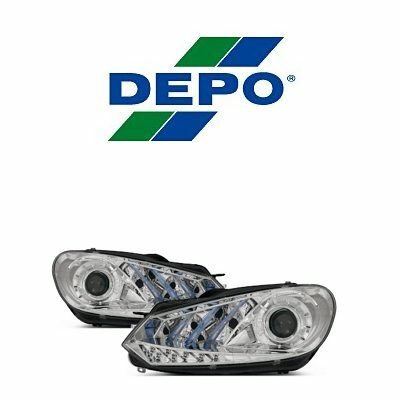 I absolutely like the look of my Altima with the new Spyder headlights installed. 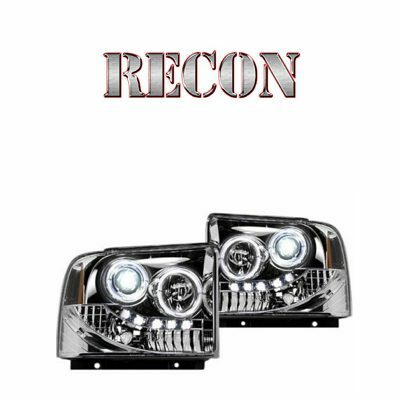 The vehicle looks more aggressive and more expensive, than with the stock lights.